Need to buy replacement glass and glazing products for your home? 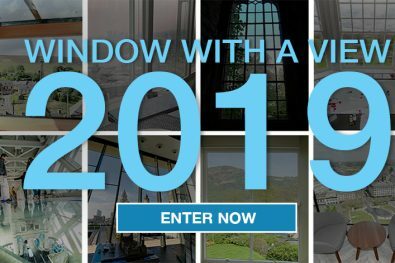 Here are some tips on how to get the window, door, mirror and conservatory solutions you need, as well as all the benefits of using a GGF Member Company. Use our Find a Member search to find the 3 glazing companies nearest to your home. Check the glazing companies you are contacting actually provide the products and services you require. Ask for a price quote from each of the companies you have contacted. If the company you select asks for a deposit, enquire about the GGF Deposit Indemnity Fund which offers free protection on your deposit. Double-check the company is a current GGF Member – ask for their Certificate of Membership. Make sure you have read the contract in full and are aware of all terms and conditions. Ask the company about any guarantees and warranties for the products and/or services to be provided. Consider what you want in terms of style and design, and also the age, type and location of your home. 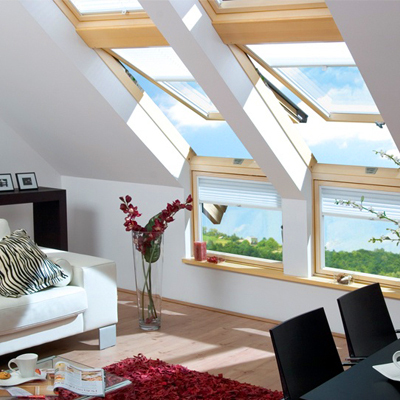 If you are still undecided, browse the ideas found in the Be Inspired section of MyGlazing.com or contact a GGF Member to discuss your home improvement needs in more detail. Check the cancellation terms being offered. Ask the company you select about the cancellation/cooling-off period and the date from when this begins. Most companies do not offer a cancellation period for made-to-measure windows, however GGF Member companies offer a 7-day cancellation period for made-to-measure work from the date you sign the contract. Ask if any additional work or processes may have to be undertaken as a result of the work you are planning. 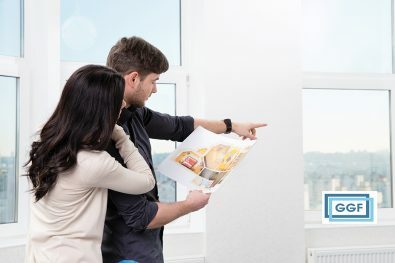 Use our easy Find a Member search to locate GGF Members in your area and find the right company for your home improvement.